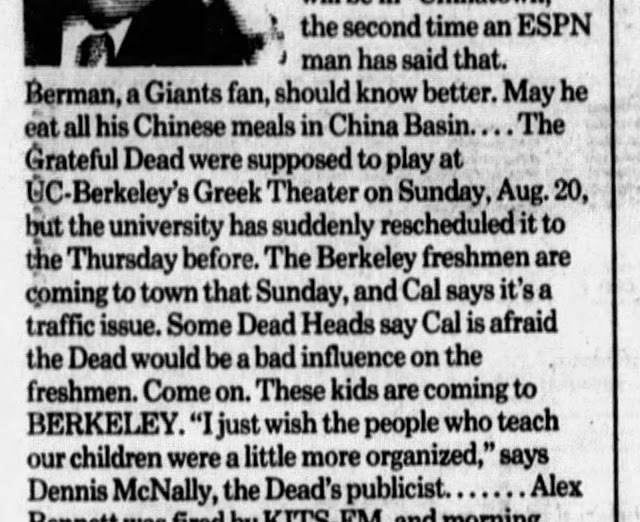 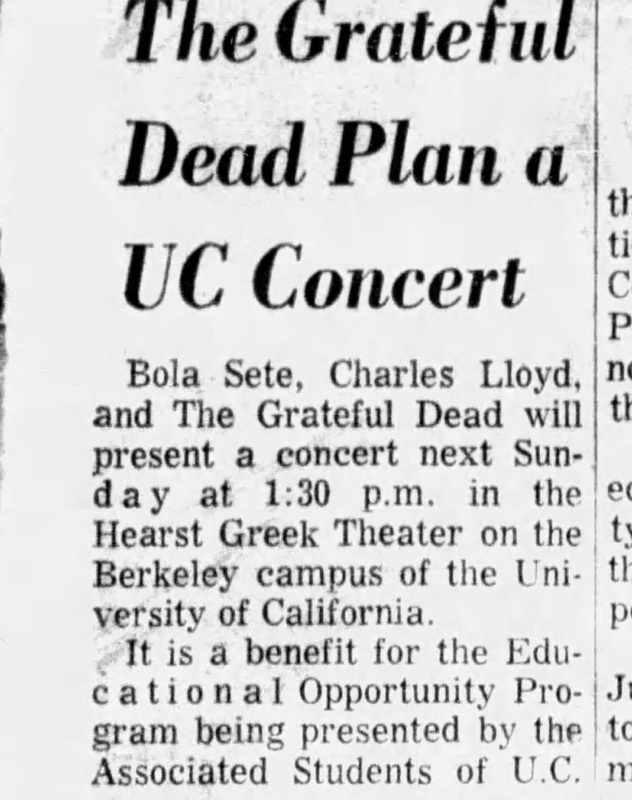 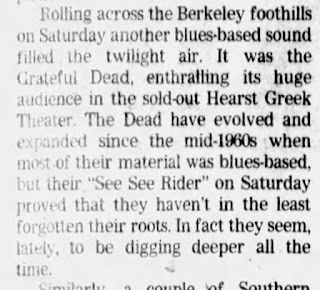 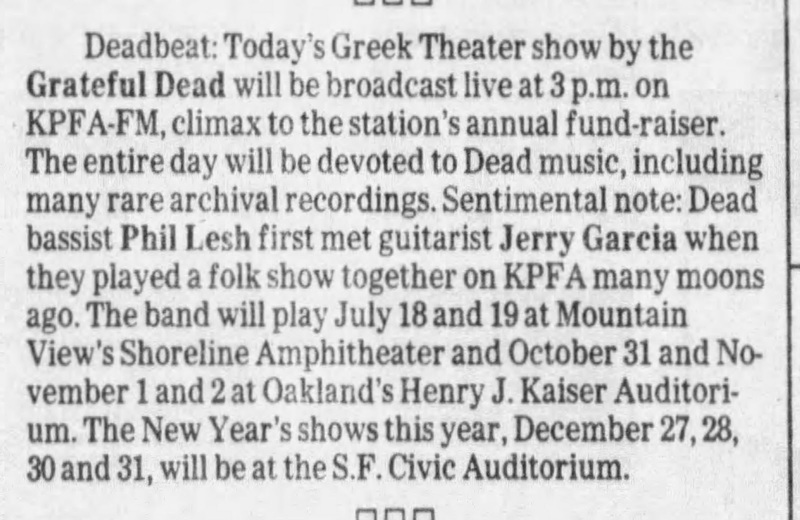 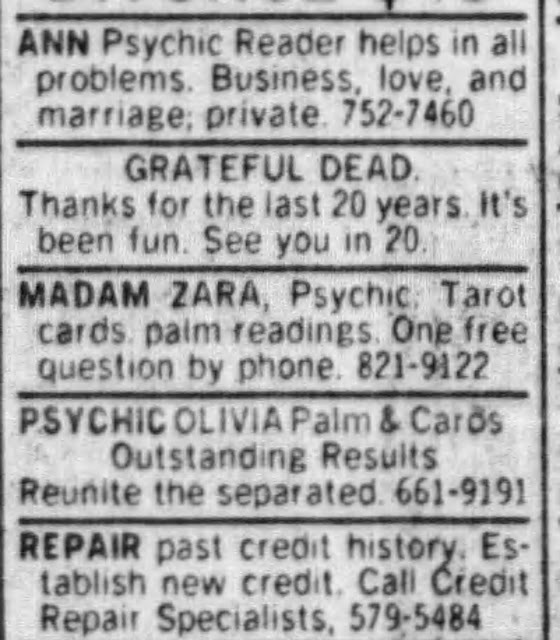 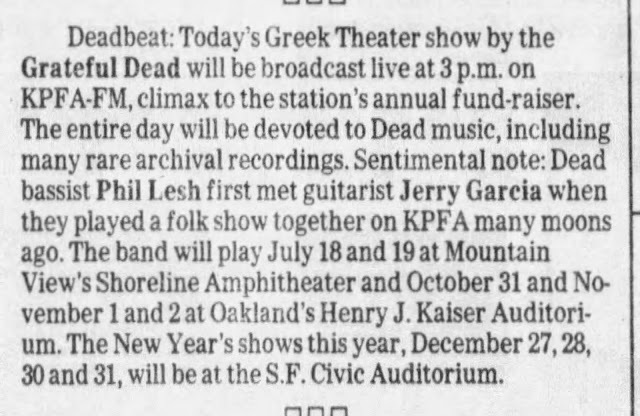 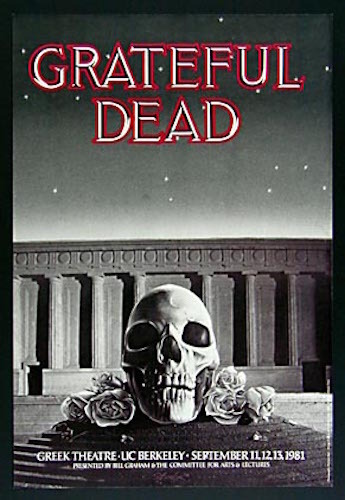 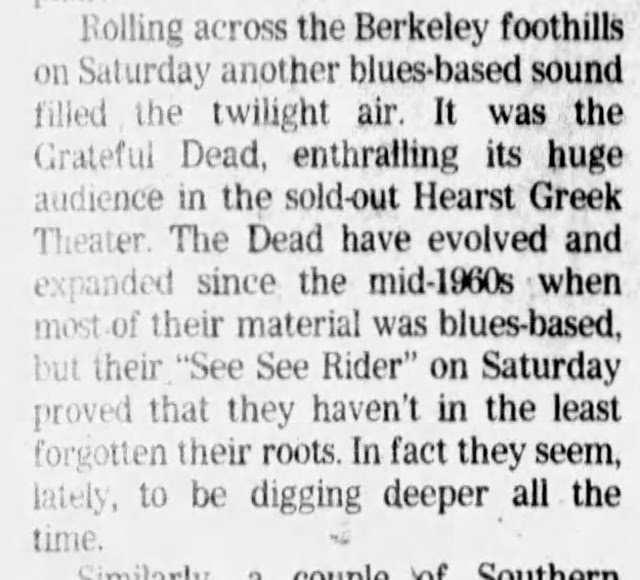 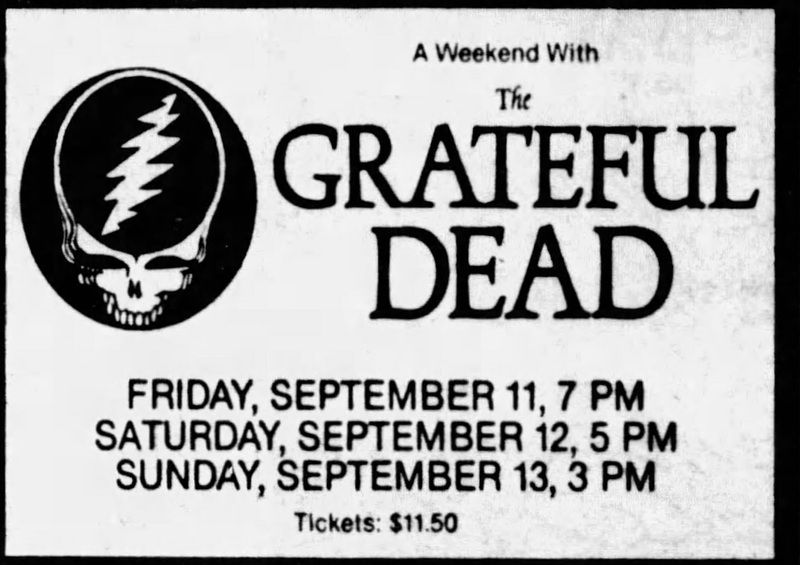 I saw the Dead 80 times but luckily 13 were at my favorite venue the Greek in Berkeley. 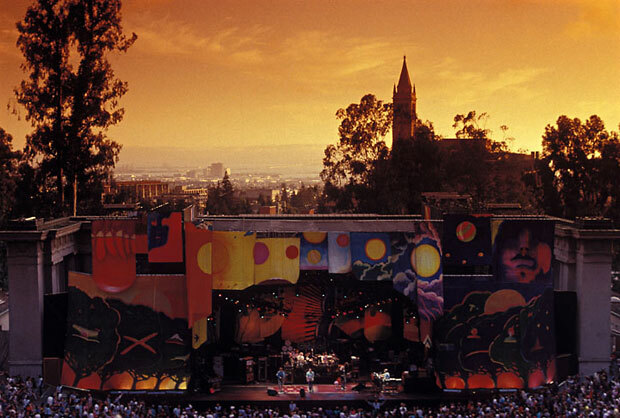 It was my favorite place. 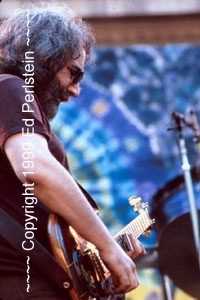 1981 (3) 1982 (3) 1983 (1) 1984 (1) 1985 (3) 1986 (2) 1987-1989 zero. 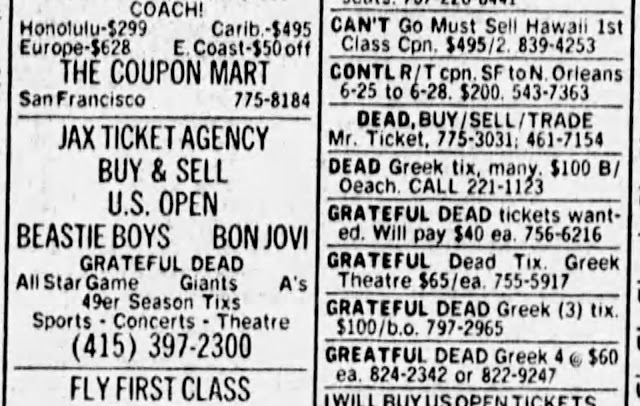 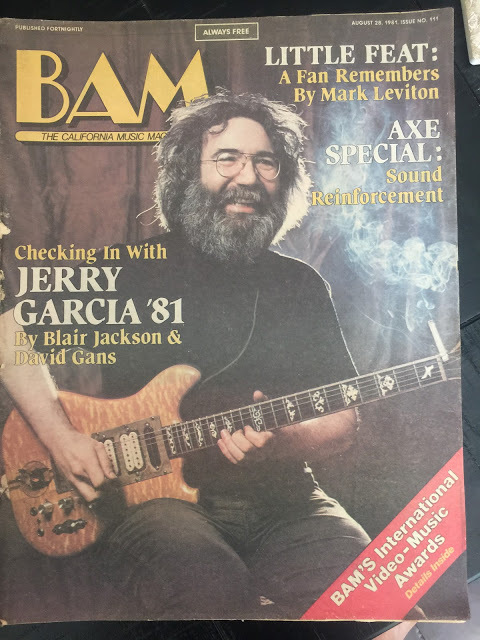 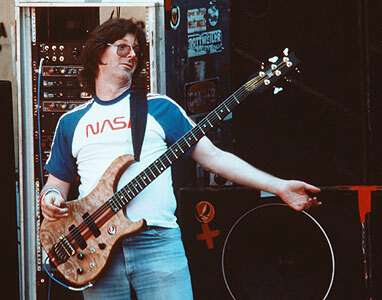 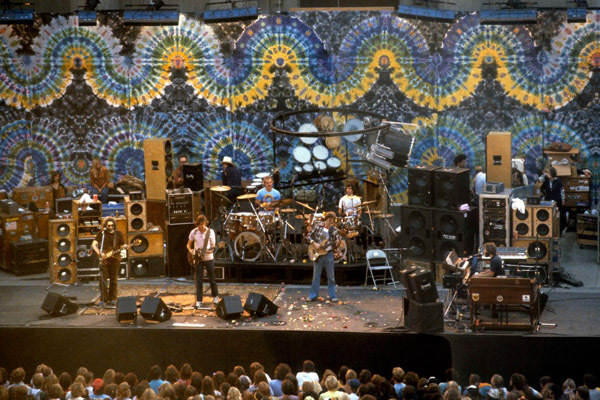 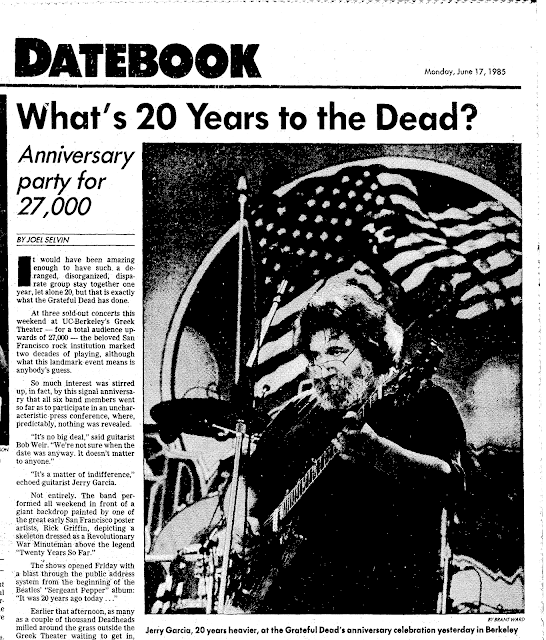 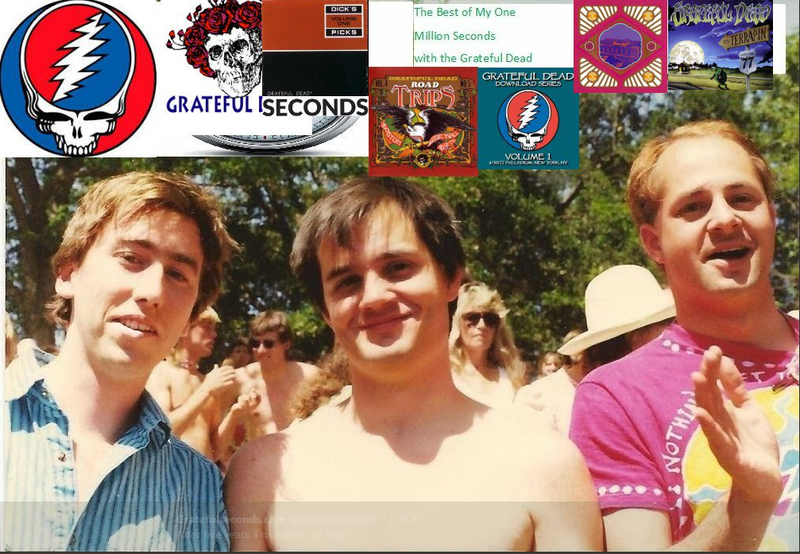 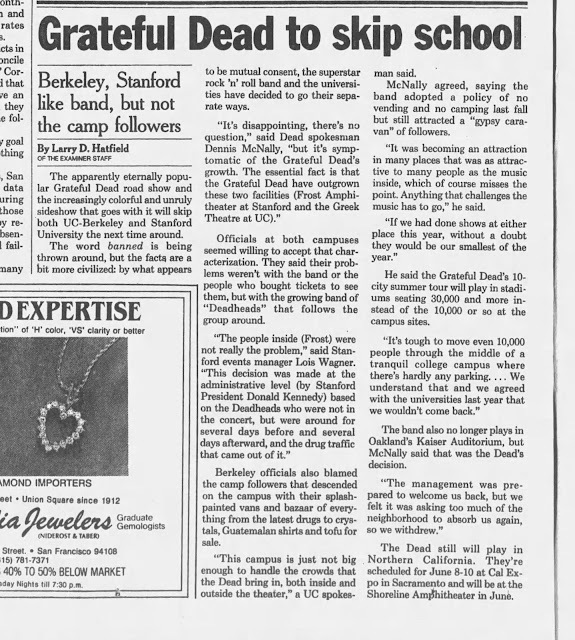 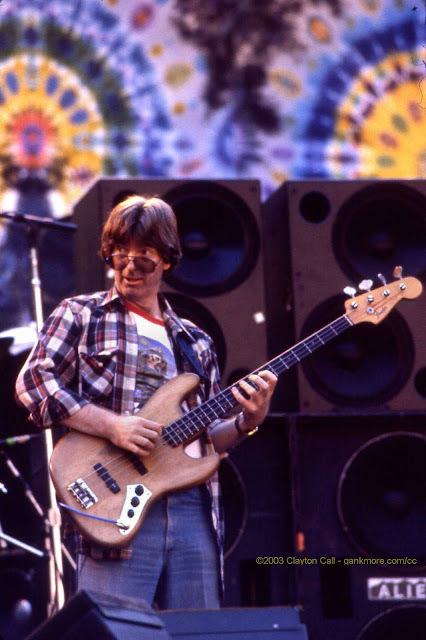 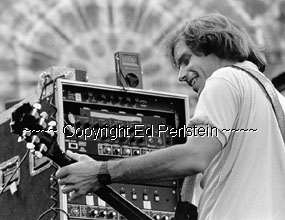 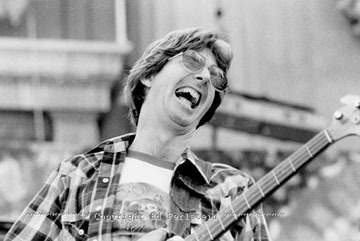 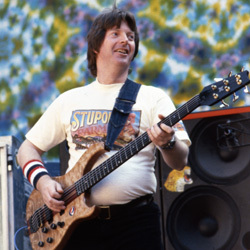 We deadheads bought almost a quarter million tickets. 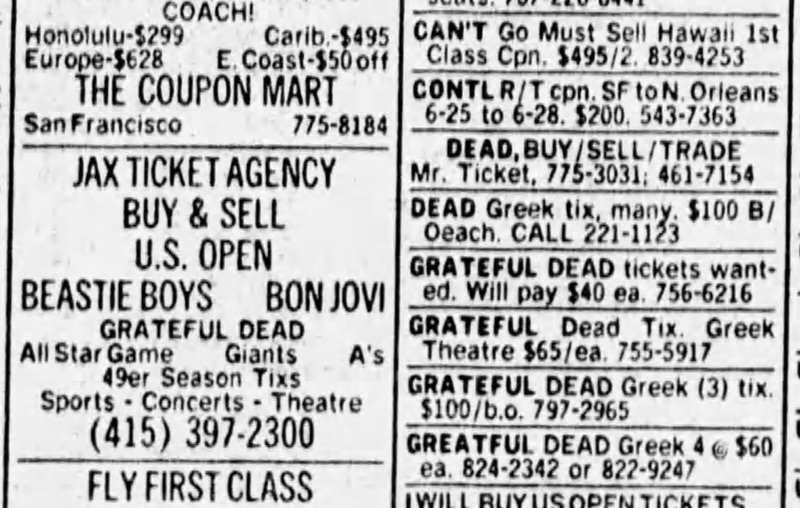 The final 27 shows were all sold out and scalped at high prices. The final two years were $30 Rex benefits.